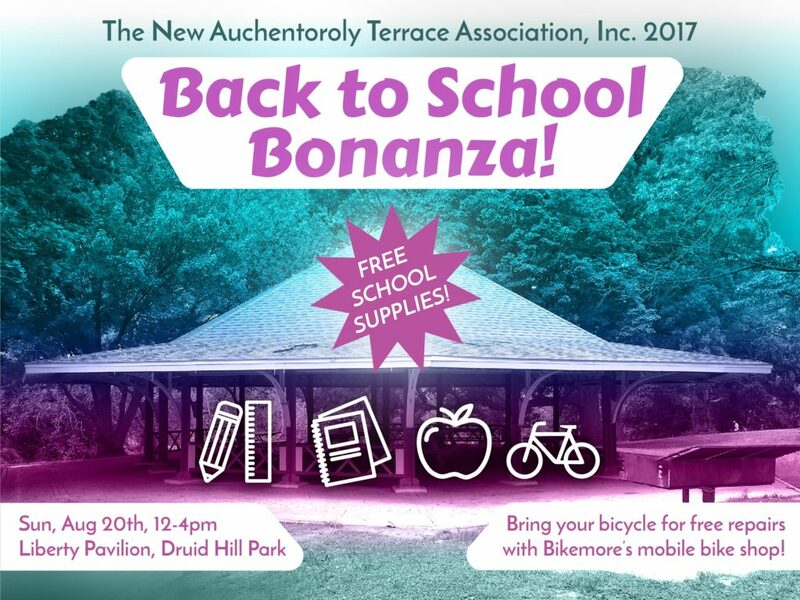 The New Auchentoroly Terrace Association, Inc. Back-to-School Bonanza! Join the New Auchentoroly Terrace Association, Inc. to help prepare our pre-K through 12th grade youth for school. Youth and families will receive free school supplies as well as important information, skills, and giveaways from our community partners. 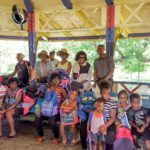 Participating organizations include 7th District Councilman Pinkett’s office, the Maryland Zoo, Bikemore, Rawlings Conservatory, Friends of Druid Hill Park, Rails-to-Trails, and more! Food and refreshments will be served. Bring your bicycle for free repairs with Bikemore’s mobile bike shop! 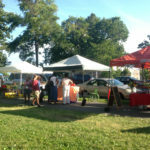 The New Auchentoroly Terrace Association, Inc. Back-to-School Bonanza is supported by a MECU Neighborhood Event Grant.